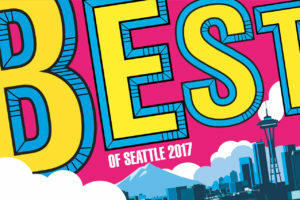 Seattle Weekly magazine announced last week that Dreamclinic Massage is its pick Best of Seattle 2017 poll for the massage category. Dreamclinic won this recognition over all other massage businesses based on voting by Seattle Weekly’s large reader base. As we age, our diet and lifestyle can cause our digestive system to become sluggish, producing less digestive acid and causing us to absorb less of the nutrients in the food we eat. When we digest more poorly we are ‘mal-absorbing’ the nutrients needed for overall energy, immune system function and muscle health. Essentially, we become malnourished. 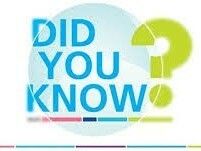 Worldwide, only 10 to 30 percent of people use traditional medicine, 70 to 90 percent use naturopathic and homeopathic health care.